Until now, metal works (albums, EPs, pieces, etc.) have been regarded as products, even by those who would assume anti-commercial postures. Why this is so, why the underground metal community still sees albums as products and so judge them in that light, has to do with the history of metal as arising from the general rock business context. Black Sabbath as the foundational metal band followed this path and they were also the first metal band to sell out, though there never was much to sell out. In any case, they did not really know what they had and quickly devolved into rock-ized (standardized) “improvements” on the gold they had struck at first, instead of exploring those new sounds and ideas regardless of the commercial context, regardless of the business prospects (gigs, deals, etc.). 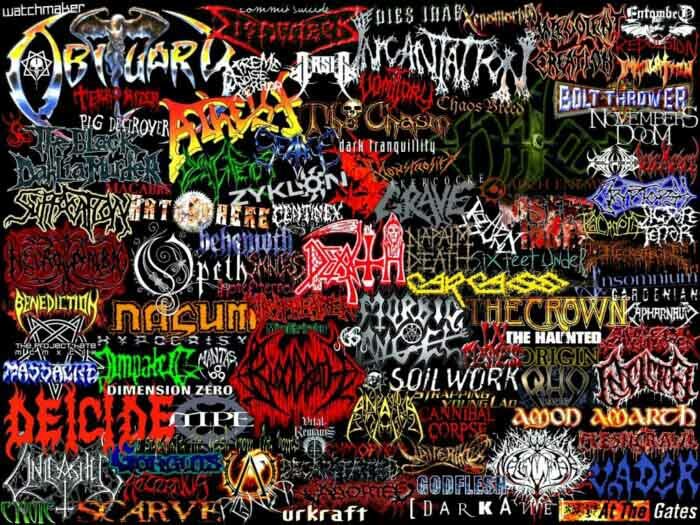 We must understand, however, that the ideal of metal beyond rock, beyond trends and commercialism, only arose with the Mayhem cabal. Their commercial activities, it should be understood, were a means to something greater, as can be seen from the meticulous selection of albums that came under the auspices of Deathlike Silence Productions.